There are dozens of reasons to sell your home yourself. You could want to save on commissions, screen buyers according to specific criteria, or make a quick sale to a buyer you know. 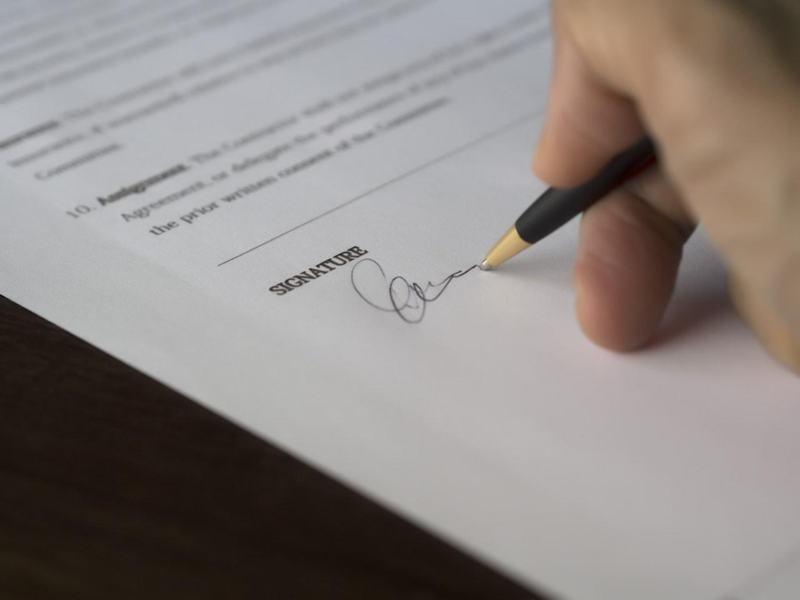 In any case, the process isn’t all that complicated and with a little forethought, selling your home without a real-estate agent can be one of the best choices you ever make. Before anything else, you need to determine what you can sell your house for. While you might not have the market experience that an agent might, online listing websites like Zillow and niche property selling websites are treasure troves or historical listing data. From this information, it should be easy to determine how quickly homes in your area sell and for how much. 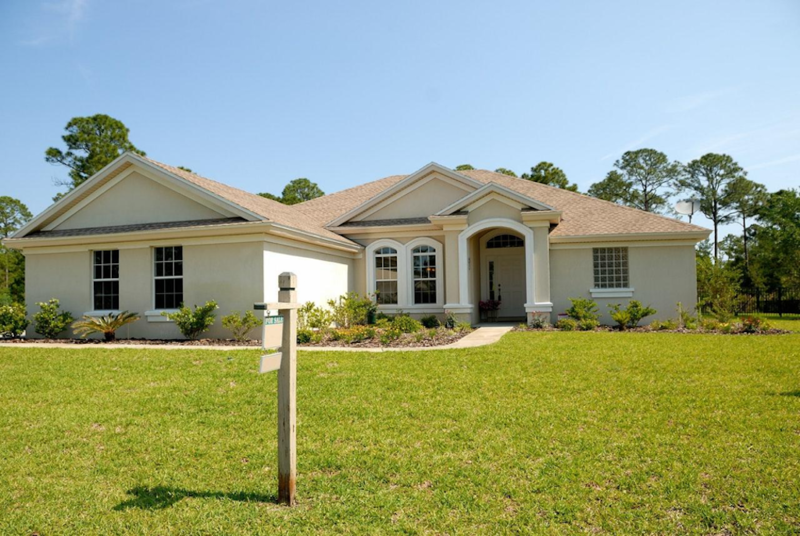 From that, you should be able to come up with a price by comparing your property with what has sold near you recently. Directly comparable properties typically have roughly the same amount of land and, home square footage, and “bedrooms.” If there aren’t any direct comparables, you may also look in similar properties in adjacent towns or counties. Once you have your base price, you may want to take inventory into account. If there are a lot of homes listed in your area or houses sell slowly, you may want to lower your price. A typical deduction is 3%. If inventory is low or houses sell quickly, you may want to raise your price. Whenever you adjust your amount, remember to leave a little room for negotiation even though homes typically sell for between 95% to 99% of their asking price. Additionally, remember to stick to conventional pricing. While it may be tempting to choose a stand-out number, remember that the people looking for your home online or on listing sites will typically have a price range and budget they filter for. That means a house listed at $199,999 will be seen by anyone with a maximum budget of about $200,000 while a home listed at $200,777 would be filtered out. That said, choosing the bracket you’re selling in can help you set an appropriate price. Once you know what you want to sell your home for and have a substantial, realistic number, it’s time to figure out how to describe its unique charms to buyers. To start, have a list of its features. For most homes, this is number of bedrooms, number of bathrooms, type and size of the garage, etc. If you have a quarter acre or more, make a note of this as well. Special property zoning should be made note of as well as any amenities, additions, or updates. For example, if a new appliance or utility was installed in the last two or three years, or if your home has historical details or was the focus of restoration work, mention it. A thorough description or the home is key to enticing buyers to visit. Online you should be able to use all of these descriptors, while in a newspaper or magazine ad you may need to shorten it to only the most important. You may want to come up with this short and long version at this stage. Then, you need pictures. If you plan to list your home online, the more pictures, the better. Try to take them from a wide angle, and save any close-ups for specific details that add value to your home. You may also want to start preparing any paperwork necessary to complete the sale now. Marketing your property shouldn’t be too hard. Keep in mind; the point is to get the word out. Start by putting your listing on any applicable online real estate sites. Place a local newspaper ad. Let your friends and followers know on social media if you feel it’s appropriate. You never know who might be looking for a house. That said, your neighbors could produce leads for possible buyers as well, so tell them about your plans. If you have a ranch or farm property, or one with ties to a particular style or architect, don’t overlook the value of placing an add in a respectable magazine. In addition to these wide-reaching methods, a sign in your lawn can help identify your home to potential buyers. That leads to the next step. It’s doubtful that any private buyer will place a significant sight unseen. You’ll need to host an open house or schedule private showings. 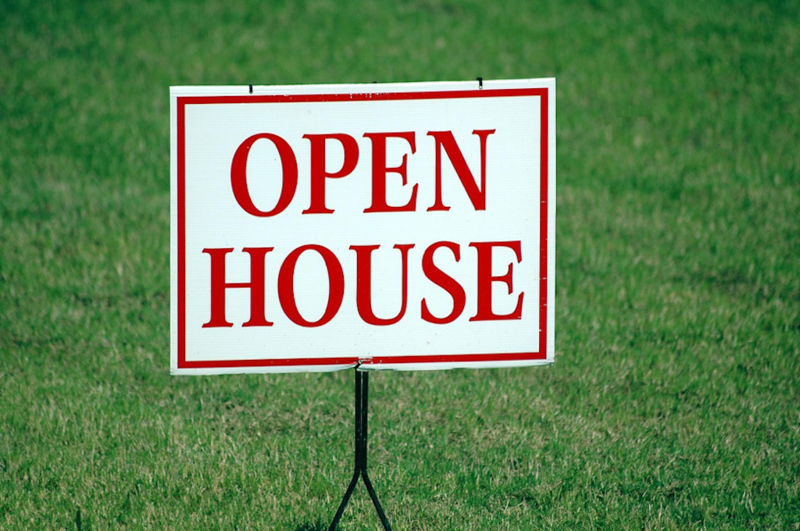 You don’t need to plan an open house if they make you feel uncomfortable, but you will have to be open to showing the property to prospective buyers. Before you do, make sure that the house is cleaned, as much clutter is moved out as possible, and any staging is in place. Make sure that you have all of your paperwork ready to go before you have a buyer on the hook. It’s also important to make sure all of you dot your Is and cross your Ts. If you have to hire counsel, do it. Though this might cost a little bit up front, it’s still far less than the 6 to 7% commission an agent would charge. Given that most homes sell quite close to their asking price, negotiation shouldn’t be all that intense. If you’re in a seller’s market, having a firm amount that you’re comfortable selling at is a solid strategy. Further, if you get multiple competitive offers, allow them the opportunity to increase their bids before making your final choice. However, if you do counteroffer above your initial asking price, some buyers may back out. In all cases, keep your expectations in line with reality. Homes can take a while to sell. On average, it takes a home 65 days to sell. Faster in high-demand, low inventory areas and up to a year or more in more rural locales. After that, it may take even longer to get your money due to bank and legal procedure. For any FSBO sale, remember that it can take extra time and effort to sell your home, especially if you’ve never done it before. If you need to sell your home quickly and want to avoid commissions, you have more options than selling to an individual and acting as your real estate agent. For example, if you need to sell your home in Ventura, CA, you can contact a local home-buying agency that will get you cash in less than a month- and they’ll buy any house in any condition. Similar organizations exist all over the country.